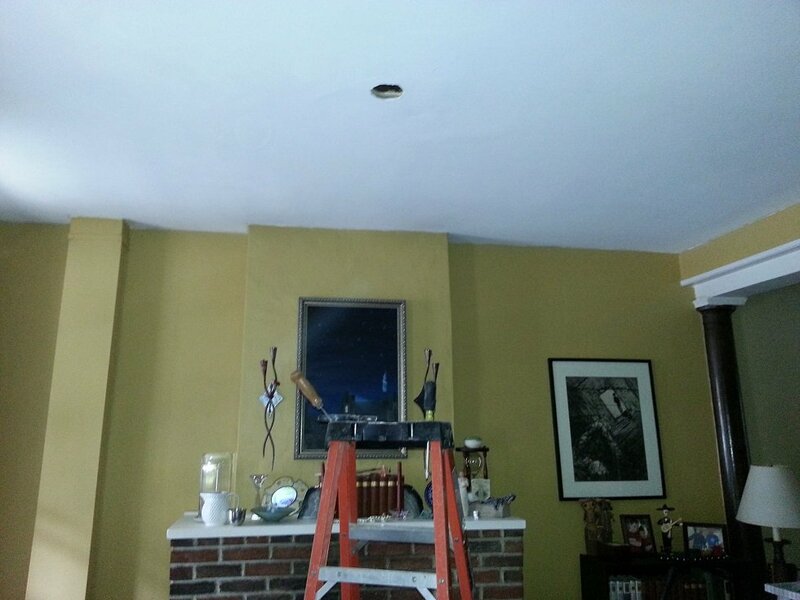 A return customer called us out to their East Falls residence to have some fixtures and ceiling fans installed. Several years ago when they bought their house they had us come and fix things from the inspection report. This time they wanted to replace 3 ceilings fans and add a chandelier. 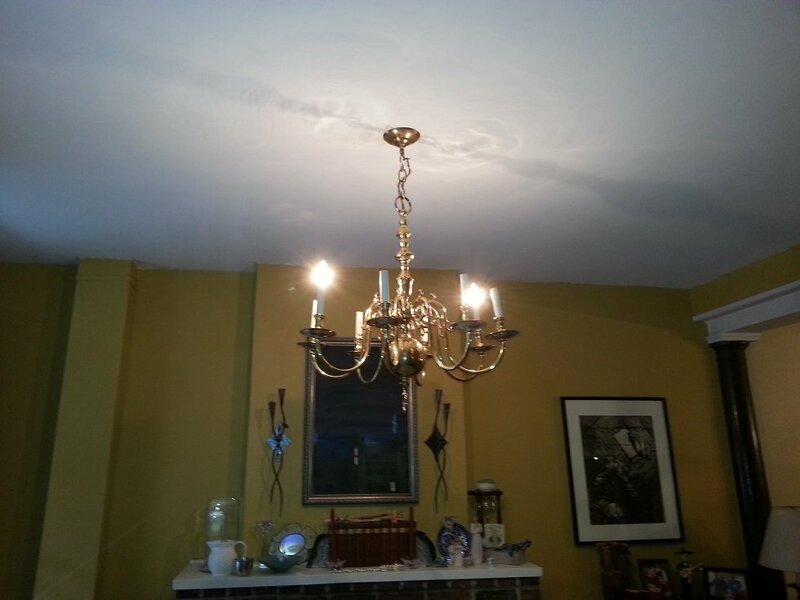 The pictures show some of the new ceiling fans and the before and after of the chandelier. 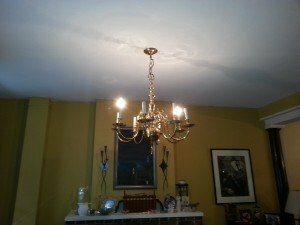 The chandelier needed wiring so notching was done to get the wire from point A to point B. 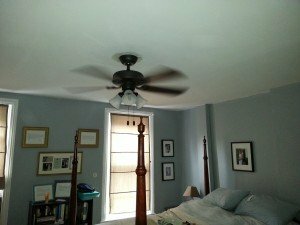 All ceiling fans were mounted on newly installed ceiling fan rated boxes installed by Lauterborn Electric. For all your electrical needs contact your licensed Philadelphia electrician Lauterborn Electric.